Starting us off, a good chat with the lads. If you are looking for a community to join and get out shooting. 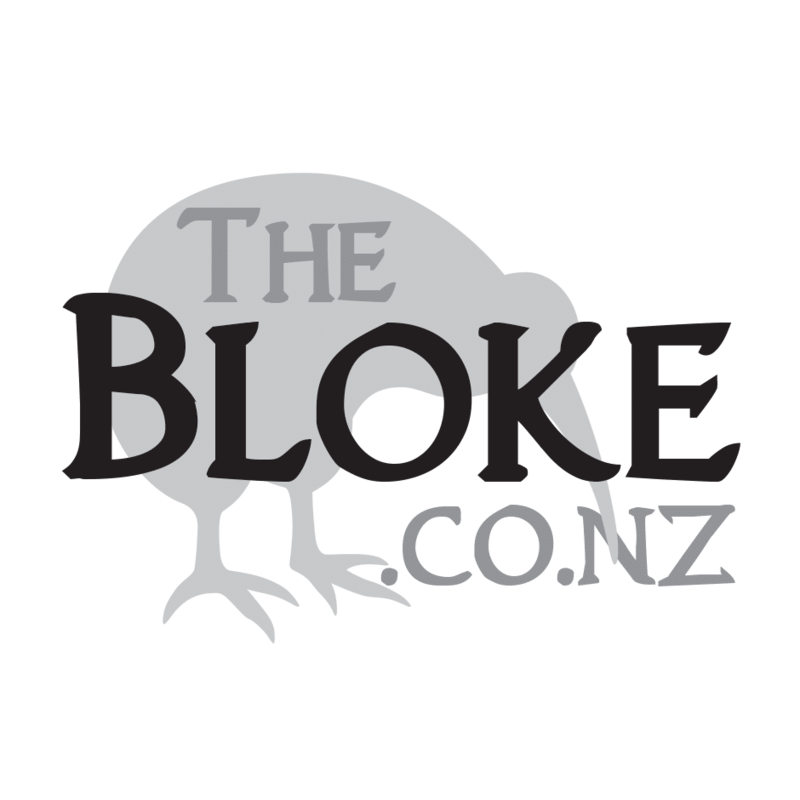 Check out the Taranaki Long Range Shooters Group – these guys have grown in size rapidly, setting up regular gong shoots and competition and forming a very active online community. Protect those ears! I like the fact these are actually custom tuned to your hearing. Beretta NZ, Tikka, Sako – the new T1X! The 22LRs are coming! But we get a first look at the T1X platform. Get down to one of his shoots soon! Day Two, Matt and I have a chat. Part of the firearms community you don’t always hear much about. I have had the VRTBR C7 Pants and Parka for several months now, and much like the Thermal Fleece Layer, every time I put them on, I revel in just how awesome they are. Since the day I first unwrapped the package, waxed paper, wax seal and all, I have marvelled at just how nice hunting clothing can actually be. Radix Nutrition is an exciting new freeze dried food company that already has turned some heads with their range of nutritious performance meals. Their concept of freeze-dried nutrition with 100% natural ingredients (organic where possible) is as simple as the “just add water” instructions. How much magnification do I need in a rifle scope? While many people assume that you need more zoom the further you get out, more zoom comes with its own downsides. Nikon P900 Camera – phenomenal, for the money. A handheld camera with an 83x zoom built in? Yes. That appeals. But can it live up to the hype?